New research into the world’s favorite stimulant offers clues as to when and how much coffee you should drink to stay at peak performance. Image credits Myriam / Pixabay. Few things get you on your feet as effectively as a nice, warm cup of coffee. It’s not surprising, then, that the beverage is among the most widely-consumed in the world — and just like its main ‘competitor’, tea, there’s a rich culture surrounding it. But how much coffee should you drink to get the benefits without becoming a twitchy shell of a man? Thanks to a new algorithm developed for the US Army, we now know exactly how much of it you should have to maximize alertness when experiencing lack of sleep. “Our algorithm is the first quantitative tool that provides automated, customized guidance for safe and effective caffeine dosing to maximize alertness at the most needed times during any sleep-loss condition,” said senior author Jaques Reifman, PhD. Reifman, a senior researcher at the U.S. Army Medical Research and Materiel Command in Ft. Detrick, Maryland, and his team developed the algorithm starting from a mathematical model which predicts the effects sleep loss or caffeine intake has on psychomotor vigilance task (PVT) performance. This gave them the means to estimate what effects tiredness or a cup of coffee would have on a subject’s state. PVTs are essentially simple response time tests. They were conducted at various times over several days and recorded alongside a subject’s caffeine-intake schedule. The second part of the algorithm works from the raw data this mathematical model provides to determine how much caffeine that subject should consume to keep alertness at peak levels — even during sleep loss. Users provide their sleep/wake schedule and the maximum quantity of caffeine they’re willing to ingest, and the algorithm provides a dosing strategy tailored to their needs. To test their system, the team computed dosing strategies used in four previously-published studies on sleep loss. Two strategies were generated and compared for each study — one to increase alertness (as measured by PVT performance) using the same amount of caffeine as the original study (maximizing effects) while the other aimed to achieve the same levels of alertness using a lower amount of caffeine (minimizing dosage). 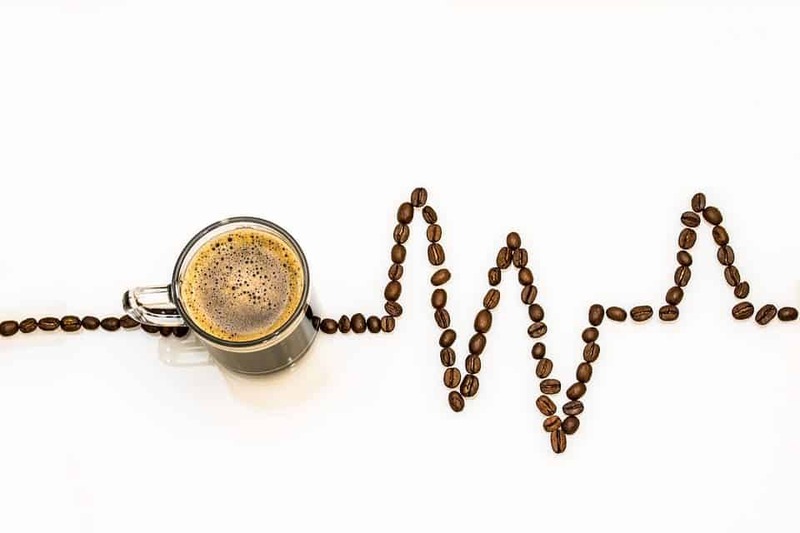 “We found that by using our algorithm, which determines when and how much caffeine a subject should consume, we can improve alertness by up to 64 percent, while consuming the same total amount of caffeine,” Reifman explains. The 2B-alert app follows a user’s sleeping patterns to predict alertness and cognitive performance levels throughout the day. Then it tells you when to take a shot of caffeine so you’re always running at full steam. According to the team, these results suggest that their algorithm can be used to determine the best timing and dosage for a particular sleep/wake cycle to maximize the benefits in alertness. Although developed for military applications, the army knows that Monday mornings are just the worst and they’re willing to share. The US Army is currently looking to license the software, aiming to produce a commercial smartphone app for public use. The algorithm’s core functionalities will still be there, meaning it will monitor and learn your individual habits — a point that may put many off in this post-Cambridge Analytica scandal world. The app would potentially track and log fitness data to help improve results, as well. If you simply can’t wait, an open-source version of the algorithm, dubbed 2B-Alert, is also currently available. It’s meant as a proof-of-concept, a limited demonstration of the final system. It takes into account sleep and caffeine-intake data (that you punch in), but won’t deliver personalized dosage strategies as it doesn’t include PVT data. The paper “Caffeine dosing strategies to optimize alertness during sleep loss” has been published in the Journal of Sleep Research.